Oak laminate flooring is most popular type of flooring in our big assortment. We have many different colours of oak decor laminate. Oak effect laminate flooring has most natural look and it best simulates hardwood floors. Oak grey laminate flooring is becoming very popular among clients of all ages. Grey colour is neutral as is easy to combine with all other colours of furniture and décor. 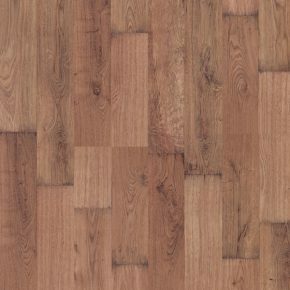 Medium oak laminate flooring has a classic look which can be used in all rooms and mixed with all types and colours of furniture. It is most commonly used type of laminate. We also offer oiled oak laminate flooring which has very nice appearance. All our oak effect laminate is installed with click system and floating method. Floating method does not require use of glue and because of that it is health and environmental friendly. Oak effect laminate is installed on underlayment which gives it stability and allows it to naturally contract and expand. Because you don`t have to wait after installation for glue to dry, floors can be used immediately after tiles are laid. Click installation system is very easy and fast and doesn`t require use of any special tools. Installation is very clean, it leaves almost no mess behind. Oak effect laminate flooring in light colours like white, grey, light brown our clients mostly use for smaller rooms because light flooring optically enlarges spaces and brightens them. It is most suitable for rooms which don`t have sufficient natural or artificial lighting. Light coloured oak effect flooring looks very good if it is combined with traditional or contemporary furniture in dark colours. Great contrast is created if you paint the walls with darker colours. Light coloured oak effect laminate gives your home elegant and graceful look. Light oak effect laminate flooring is very easy to clean, its up keep is simple and minimal. Oak effect laminate flooring in dark colours such as dark grey, dark brown and black are usually installed in big spacious rooms. 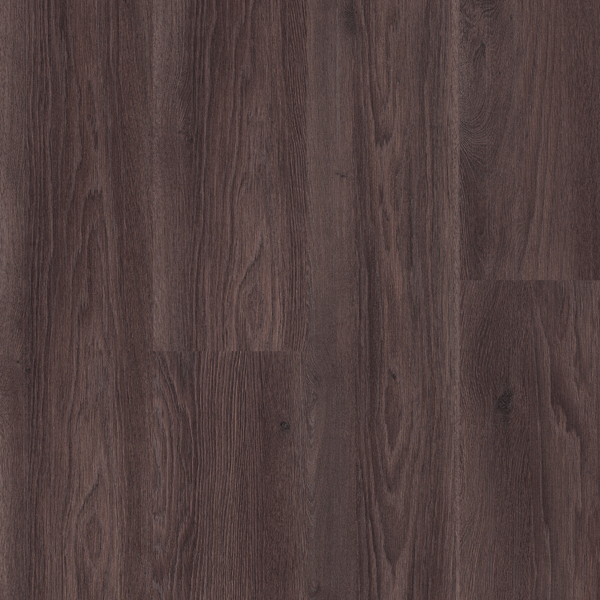 Dark coloured oak effect laminate gives traditional appearance of rooms. Dark colours give rooms depth and classy look. Dark oak effect laminate flooring installation is recommended in spaces with sufficient lighting. It is best combined with light furniture and light décor. You can create very beautiful home if you install dark oak effect flooring and harmonize it with light coloured walls. Contrast between walls and floors is very stylish.